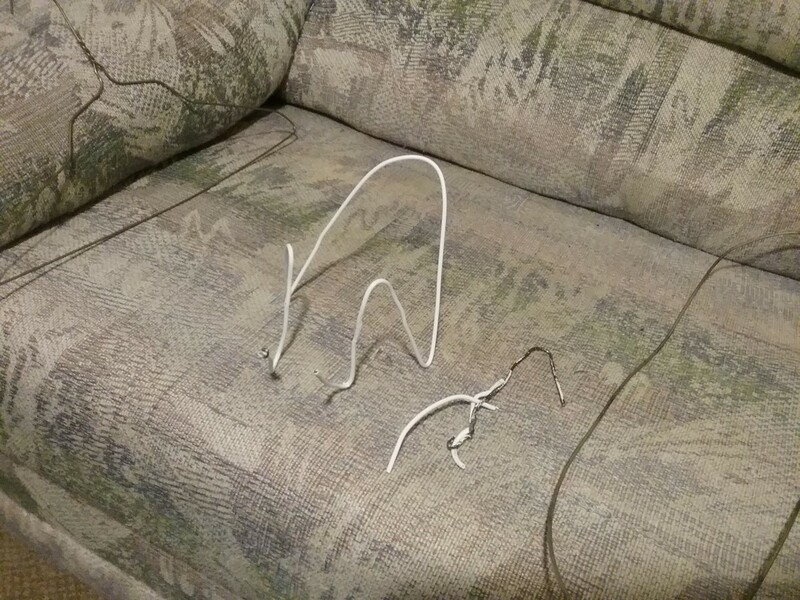 How do I make a plate stand to sit on dining table, from a wire coat hanger? My suggestion is to use a coated hanger, not one that is straight metal as it is a little smoother and protects your plate from getting rust marks on it. There was also a video I had for making stands from old forks, but I can't lay my keyboard on that one at the moment. Those were super decorative and different! Hope this works for you! Happy crafting! Pghgirl - wonder if this is this site has the fork display you were thinking about (about middle of article). Yay!!! That is almost it exactly...the one I was in love with did not have the squiggly ends, but I love it!! Thank you for finding it. You are super sleuth! Xxoo!!! You are welcome - I like that site as it has some very interesting projects and uses all kinds of "throw away" items. 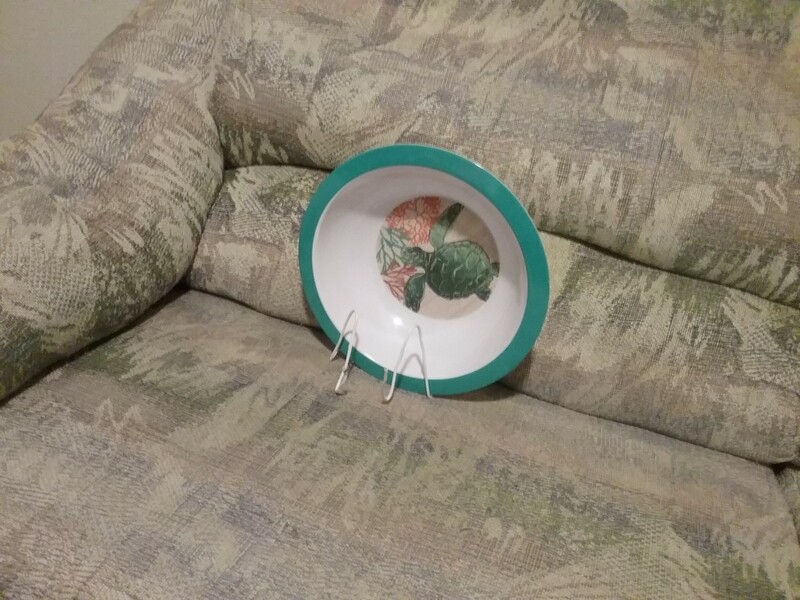 I have seen some of these wire coat hanger book/sign hangers turned into plate holders and they are usually too flimsy to hold a plate or bowl. Are you sure you want something like this holding a nice plate on your dining room table? What is on the back of the plate for your guests to see? I would think it would look like just what it is - a bent up wire clothes hanger. Sorry - I love most DIY projects but this one seems to be very cheap looking for a dining room table. I know most sturdy ones are kinda expensive but still may be your best choice if the plate or bowl means very much to you. The process involves taking needle nose pliers and untwisting a wire hanger. Bend the hanger in half and turn up the two ends. Be careful, wire hangers are incredibly sharp. I like the idea of the wire hanger-plate holder, but I, too, wonder if it would always be too flimsy and fall over all the time. I would use needlenose pliers to untwist the hanger. Then bend the hanger in half. Fold up about two inches of wire on the feet. This will keep the plate from falling off the stand.